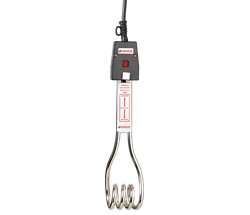 Immersion Rod Water heaters, the most popular heating option at the lowest cost. 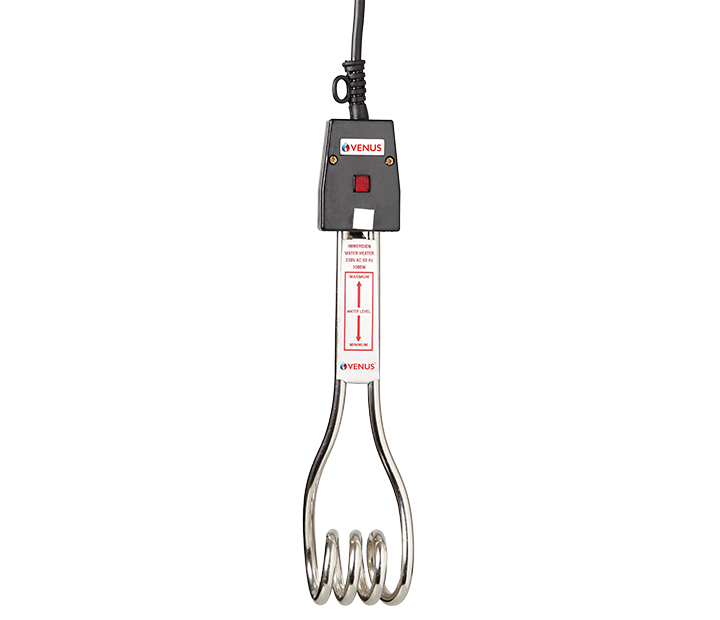 The Immersion rod gives you quick and instant hot water in the most energy efficient and safest way. 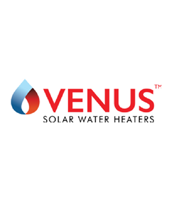 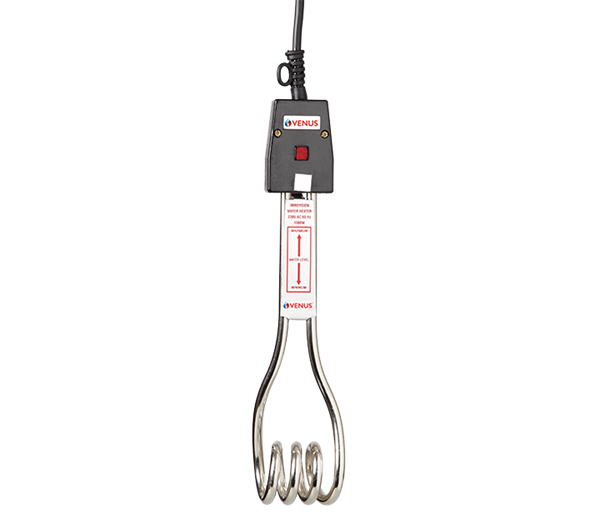 Packed with advanced features which ensure convenient and safe operation, the Venus Immersion rod water heater is ideal for every household.The immersion Water Heater connected with 3 core cable.it is recommended that unit should be used on the three pin socket with proper earthing.